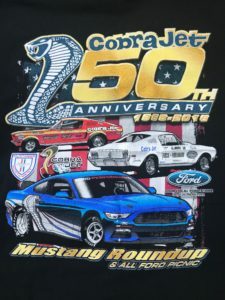 Please join us for Day 1 of our 4 day Mustang Round-Up. 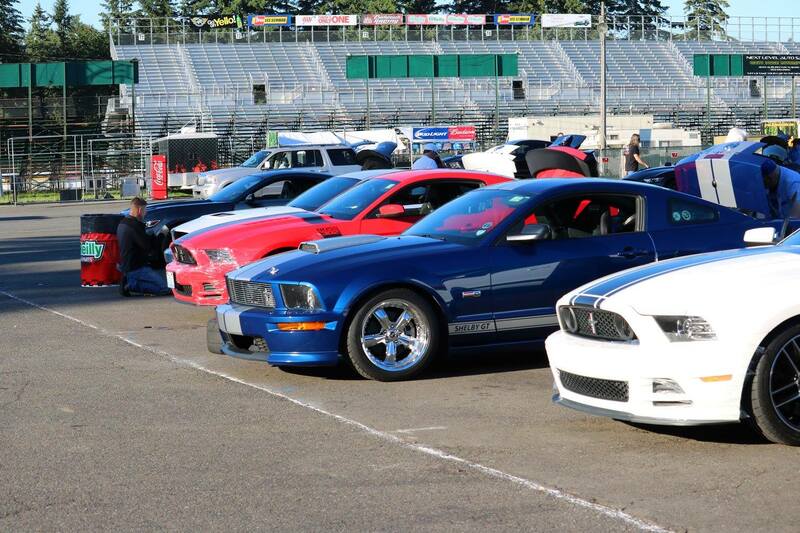 Our track event is safety minded and open to everyone at all experience levels. 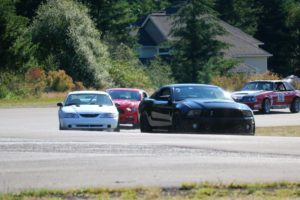 We have licensed instructors available for the novice driver or anyone who want to hone their driving skills. Since it worked so well last year we are implementing the varied entry fee again. What you pay will vary depending on when you sign up…I am trying to encourage early sign up with a discounted fee. Now until April 30th registration will be $250, May will be $275 and June will be $300. There will not be any entries allowed after June 30th so please plan ahead. Spectators pay just $5. Our insurance has changed a bit and you MUST have a Snell rated helmet, in the past we weren’t teching helmets other than to make sure you had one…our insurance is requiring that we tech helmets and they must be SA2010 or newer. There will be a very limited number of loaner helmets available (please let me know ahead of track day if you will be needing one of these so we can try to make the logistics smooth). 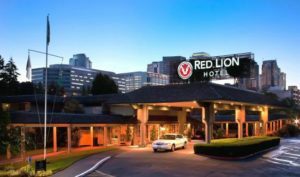 If you call their reservation number, 844-248-7467, or go to their website (https://www.redlion.com/bellevue), use group code MUST0718 to get the special Mustangs Northwest Roundup room rate July 18 through July 22.